Yi Quan is one of the excellent boxings of Chinese Wushu and favored by Wushu fans from around the world. 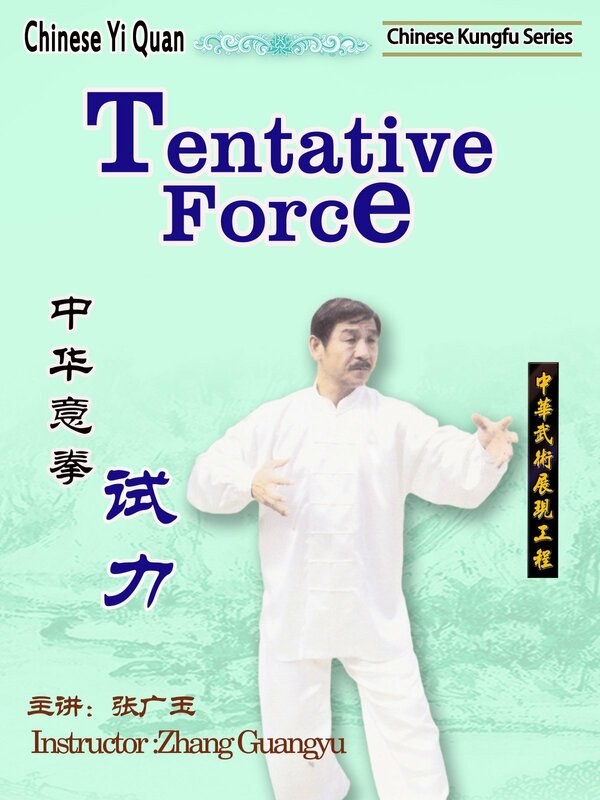 After a period of Stance Training, you can start the training of Tentative Force. Tentative Force stresses on slowness and gentleness rather than speed and hardness. To exert tentative force, you'd try to find out the right feeling of expressing force.